School’s out for summer, and with the some of the biggest shows now playing in London, it’s a great time to take someone to their first theatre show! Whether you’re looking for a family favourite, a classic show, or a bold new production, we’ve got you covered. If you can’t decide what to see this summer, check out these top picks. Agrabah has arrived in London! 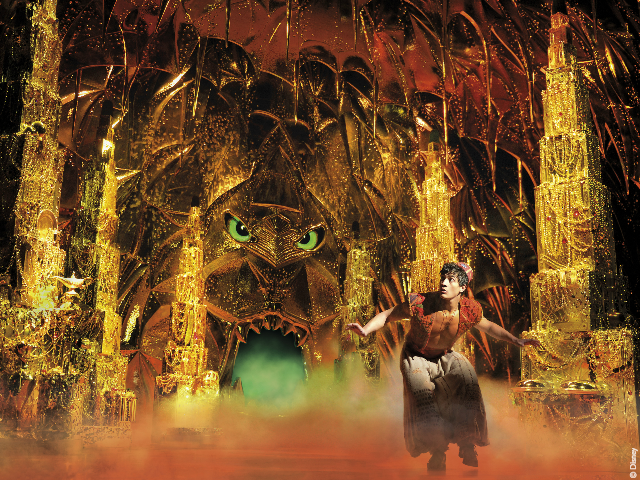 Disney’s Aladdin sees the mystical world of magical lamps, genies, and flying carpets comes to life on the stage at the Prince Edward theatre. Aladdin (Dean John-Wilson) is a poor street rat, challenged by the evil Jafar to retrieve a magical lamp containing Genie (Trevor Dion Nicholas). After a chance meeting with the beautiful and headstrong Princess Jasmine, Aladdin wishes for the Genie to turn him into a Prince so he can try to win her heart. 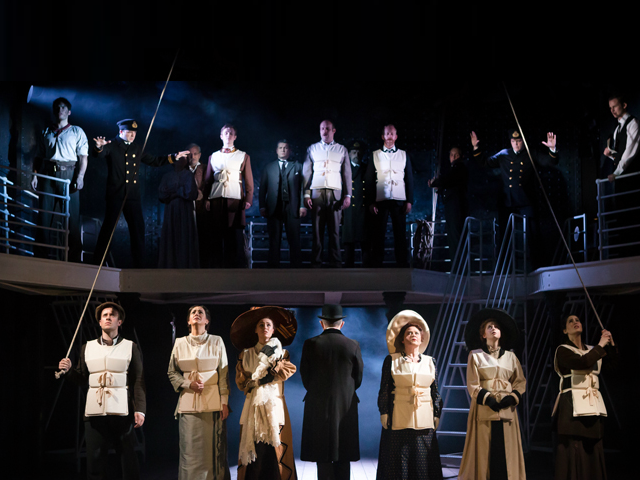 Titanic, starring Rob Houchen (Les Misérables) and Niall Sheehy (Miss Saigon), is a stunning musical based on the true story of actual passengers. The ‘unsinkable’ ship’s impatient designer battles with a seasoned captain to push the ship to its limits on its maiden voyage but, out in the cold darkness, an iceberg is spotted. The Charing Cross theatre is transformed into the biggest ship in the world in a show not to be missed. 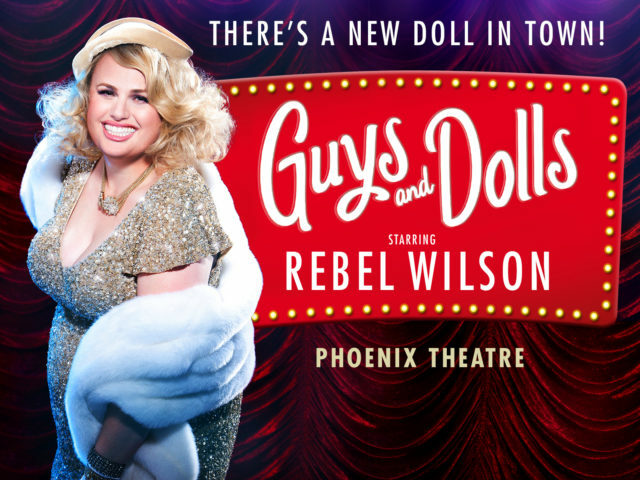 Pitch Perfect star Rebel Wilson has wowed London crowds as Miss Adelaide in the classic Guys and Dolls in her West End debut. Nathan Detroit (Simon Lipkin) needs a place to host his illegal dice game, but can he do it without Adelaide finding out? The show’s final performance will be on the 21st August, so be quick! 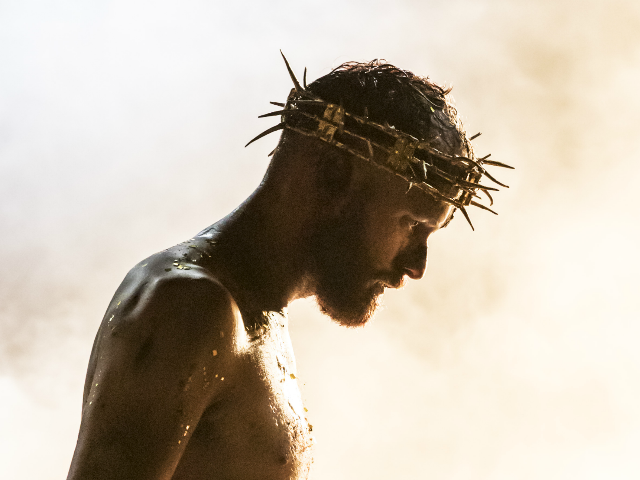 Don’t miss Tim Rice and Andrew Lloyd Webber’s Jesus Christ Superstar in a stunning return to London with a bold new production. This rock opera is gorgeous and glittering but ultimately devastating as the story follows the final week of Jesus’ life. 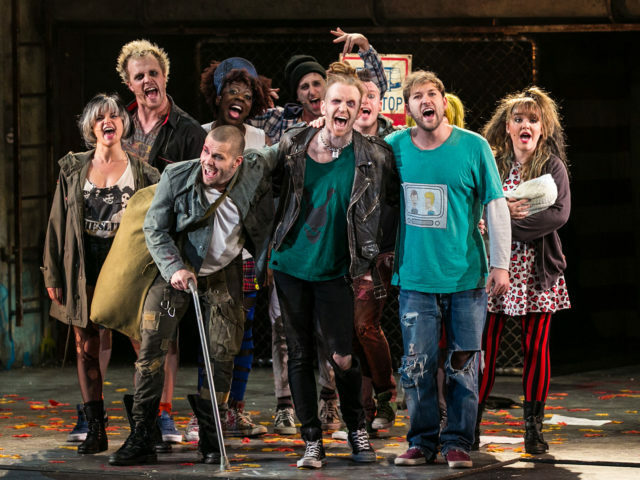 See it at the Regent’s Park Open Air Theatre – weather permitting! 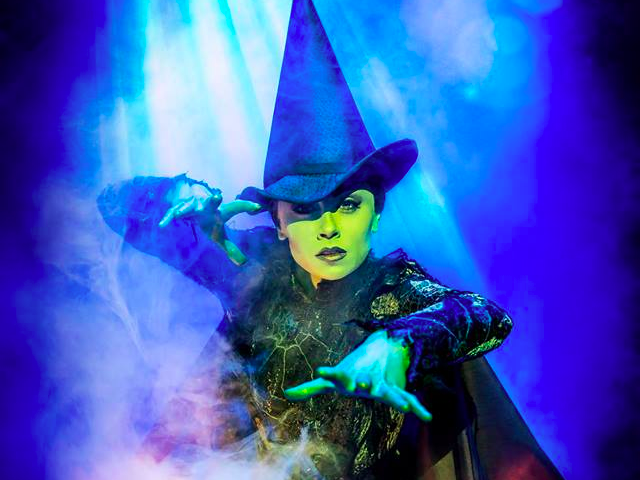 The incredible Wicked is now in its 10th year, so get in on the anniversary celebrations a bit early and enjoy some summer magic at the Apollo Victoria. This Broadway transfer tells the untold story of the witches of Oz, before Dorothy and her tornado arrived. Elphaba is a green-skinned girl hoping to meet the Wizard of Oz, while her roommate Glinda just wants to be popular. 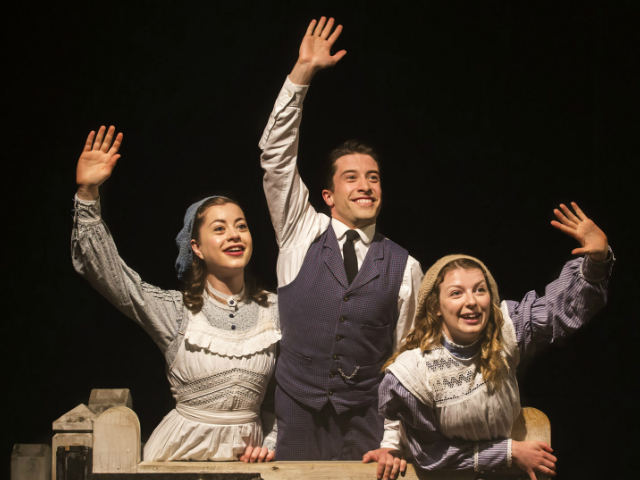 Featuring a real steam locomotive, The Railway Children is a charming, nostalgic adaptation of E. Nesbit’s classic novel. Audiences of all ages will love following the adventures of Bobby, Peter, and Phyllis as they adapt to country life without their father and spending their days by the railway tracks. A perfect story for the summer holidays! If you’re looking for a real Summer treat, try Disney’s The Lion King! 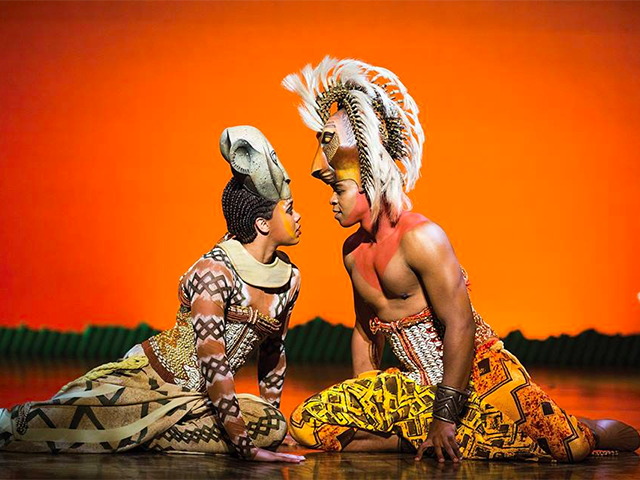 Featuring stunning stage and costume design, the wild plains of Africa come to life on the London stage in this worldwide hit show. When Simba’s father, King Mufasa, dies suddenly, the young lion cub must learn to face his destiny as King of the Pridelands. With unforgettable songs and a touch of Disney magic, The Lion King is a show you’ll remember forever. 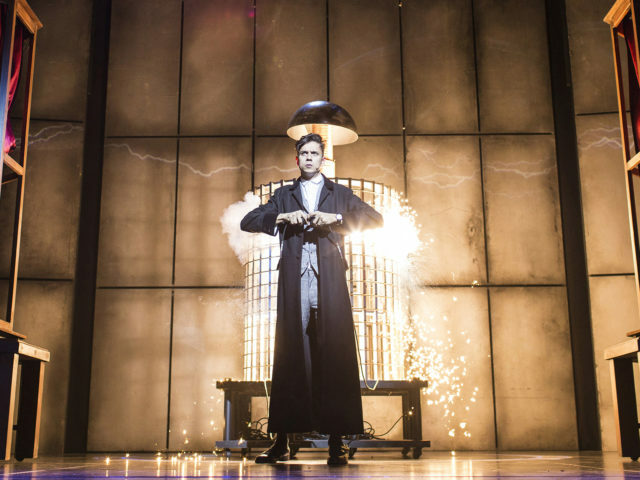 See the biggest magic show in London, Impossible, featuring escapology, illusion, mind-reading and unbelievable stunts! The show wowed audiences last year and returns to the Duke of York’s theatre, now with Britain’s Got Talent star Lance Corporal Richard Jones. Treat someone to an explosive night at the theatre! Taking someone to their very first show? Read what our social ambassadors experienced in their #MyFirstShow stories.